Handcrafted in small batches, Tanqueray® No. TEN is distilled using fresh citrus fruits and botanicals, which give it a smooth, clean and refreshing taste. The exact proportions used are a closely guarded secret; only four people in the world know the Tanqueray recipes, which are kept under three locks in a black ledger known as ‘The Bible’. Tanqueray No. Ten has won so many awards that, in 2003, a string of unprecedented wins prompted the San Francisco World Spirits Competition to create its revered International Hall of Fame, making it the only gin to receive this accolade. 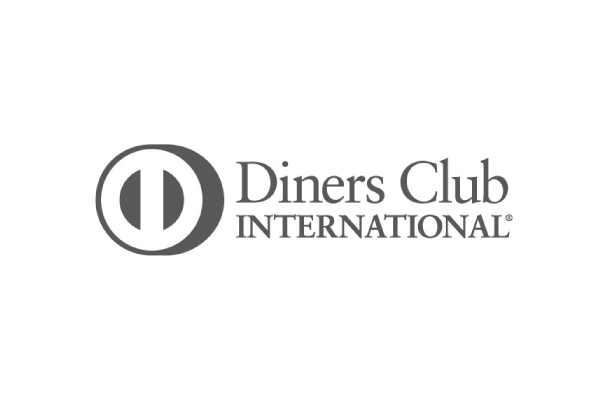 Diners Club was conceived in 1949 by Frank McNamara in a New York Restaurant. When Frank had dinner and left his money in another suit, he resolved that he would create a way to avoid future embarrassment of being caught without cash. The concept of the multi-purpose charge card was born and Diners Club was founded. Frank recognised the importance of how you pay, and what it says about you. The impression you leave can go a long way to defining your reputation. And, even today Diners Club continues to strive to leave the right impression. Diners Club is backed by Discover Financial Services, the fastest growing payments network globally and in Australia, the Diners Club franchise is part of the Citi family of companies. The partnership of Citi and Diners Club in Australia brings together two international brands benefiting our cardholders and merchants with greater product innovation and expertise. Citi has had a presence in Australia for more than 30 years and today, ranks as the largest foreign bank domestically. Johnnie Walker is the world’s number one Scotch Whisky brand, enjoyed by people in over 180 countries around the world. Since the time of its founder, John Walker, those who blend its whiskies have pursued flavour and quality above else. Today’s range of award-winning whiskies includes Johnnie Walker Red Label, Black Label, Double Black, Green Label, Gold Label Reserve, Aged 18 Years and Blue Label. 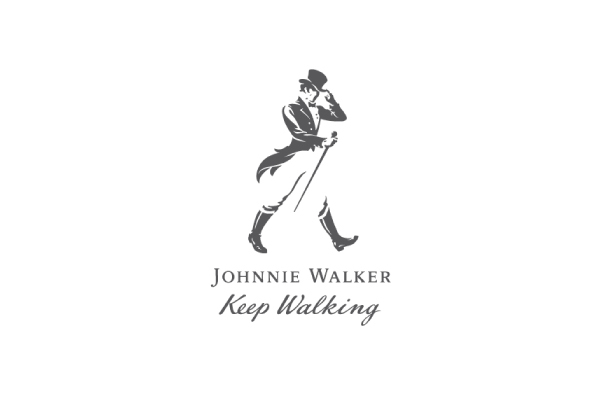 Together they account for nearly 19 million cases sold annually (IWSR, 2016), making Johnnie Walker the most popular Scotch Whisky brand in the world. The Singleton Single Malt Scotch Whisky has a rich heritage with almost 200 years of distilling experience Founded in the 19th century, Dufftown is located at the heart of the Speyside region of Scotch Whisky production. 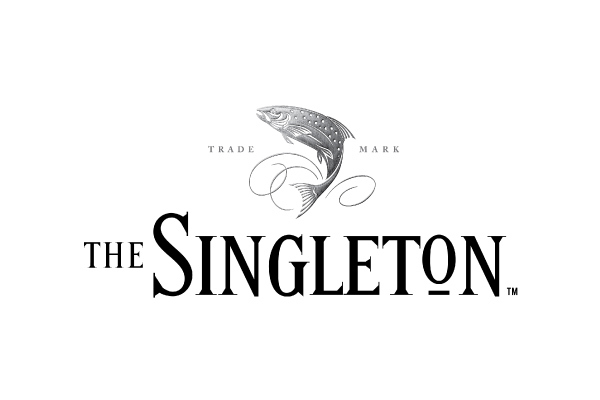 The Singleton produces perfectly balanced, award winning, easy-to-drink single malt scotch whiskies . Our whiskies are generally described as smooth and fruity. This is a result of the casks we use and a very gentle distillation process. We work hard at honing our expertise to create a perfect balance between the distillery profile (from our fermentation and distillation) and wood influence in ageing our whiskies. Today’s range of award-winning whiskies includes The Singleton of Dufftown Malt Master’s Selection, The Singleton of Dufftown 12 year old, The Singleton of Dufftown 15 year old and The Singleton of Dufftown 18 year old. Together they have won 55 whisky awards including multiple Gold awards at the International Wine and Spirit Competition and Scotch Whisky Masters in 2015.